1. Facilitate a family conference to review goals of care, and counsel and prepare patients and families for common body system changes that may be seen as death nears. 2. 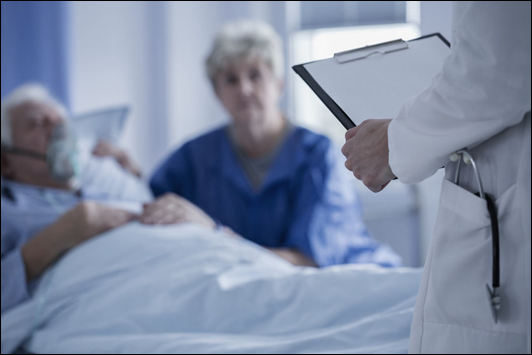 Prepare a treatment plan for dying patients experiencing increases in distressing symptoms at time of impending death, including: pain, SOA, restlessness, delirium, excess secretions. 3. Describe role of the family physician at the time of patient death for those receiving hospice or palliative care who die at home (pronouncement of death, death certificate, coroner cases). 4. Demonstrate an empathetic communication style when pronouncing death and/or notifying family members of a loved one’s death.